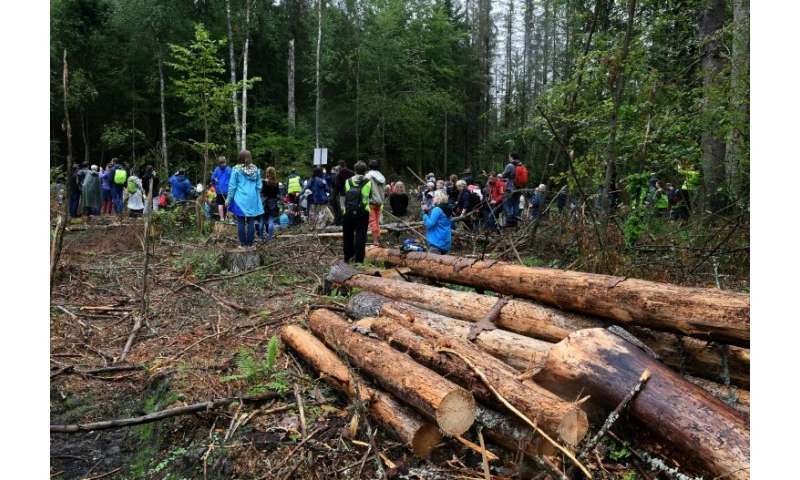 "The forest management operations concerning the Puszcza Bialowieska Natura 2000 site that have been undertaken by Poland infringe EU law," the European Court of Justice said in a statement. It said that the Polish government must comply with the court ruling to stop logging "without delay" or face financial penalties. Bialowieza, which straddles the border with Belarus, includes one of the largest surviving parts of the primeval forest that covered the European plain 10,000 years ago.